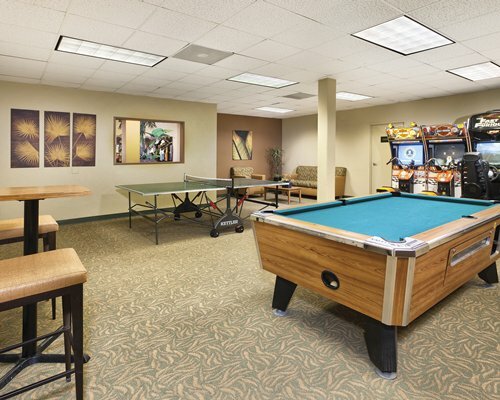 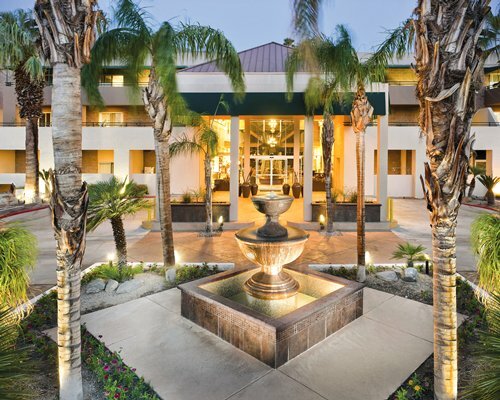 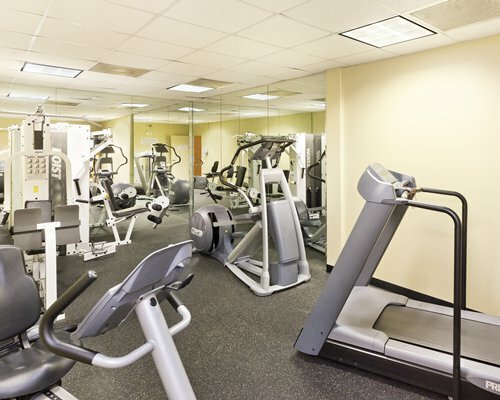 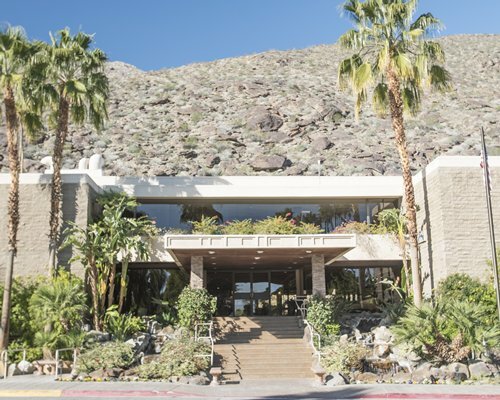 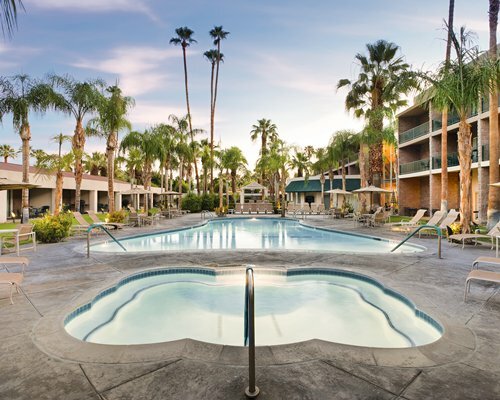 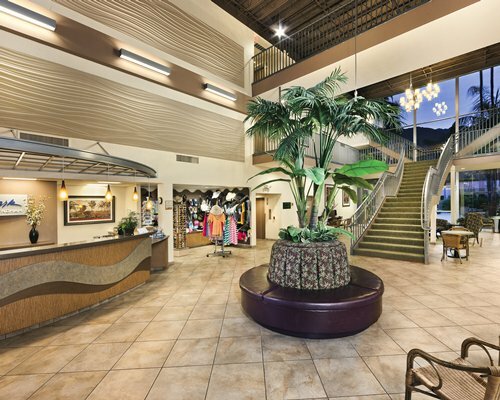 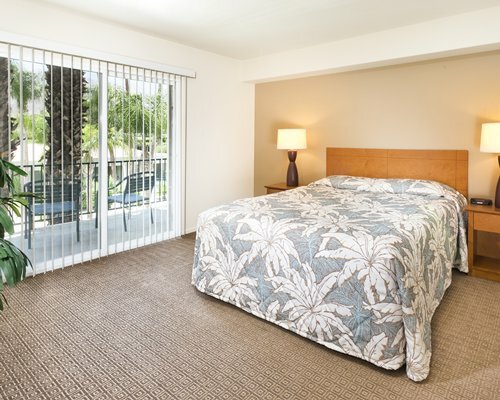 WorldMark at Palm Springs has additional amenities including a pool table, ping-pong, arcade games, and a fitness center for those times when you'd rather play indoors. 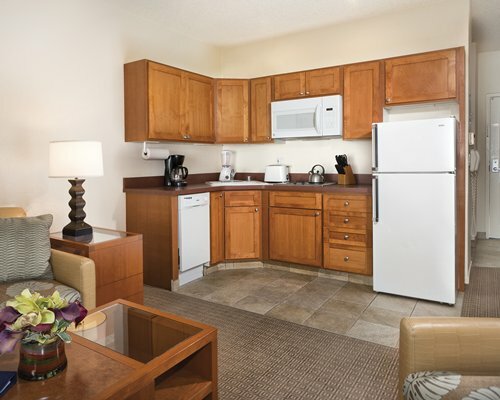 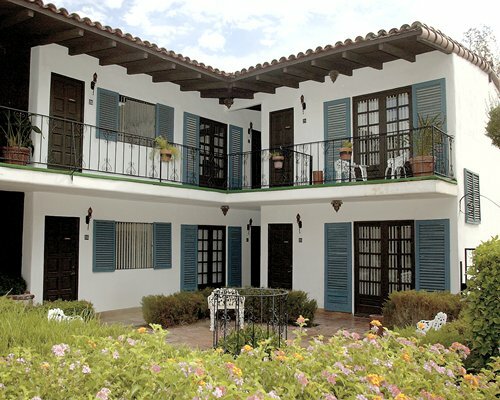 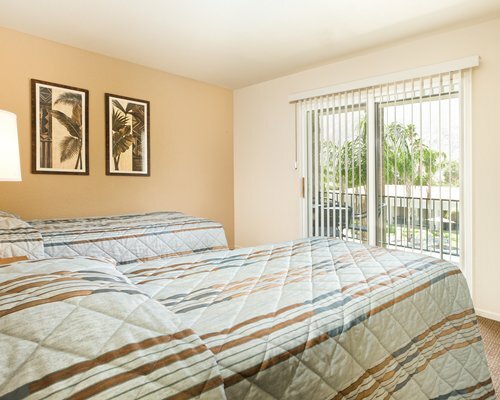 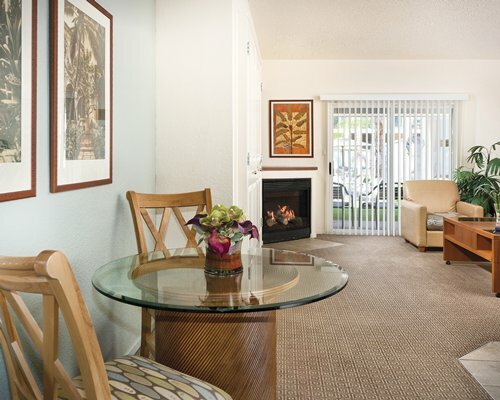 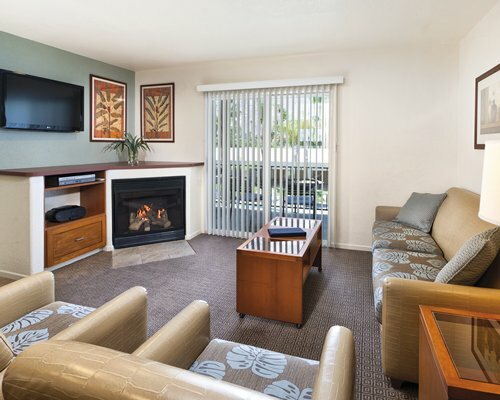 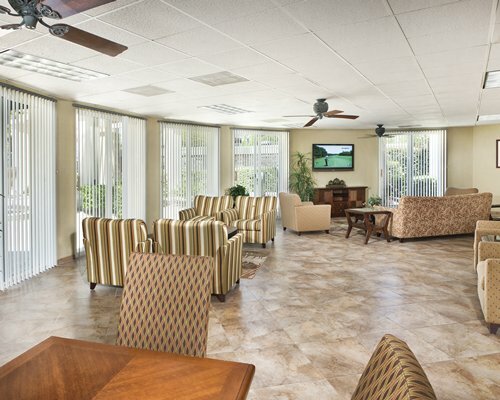 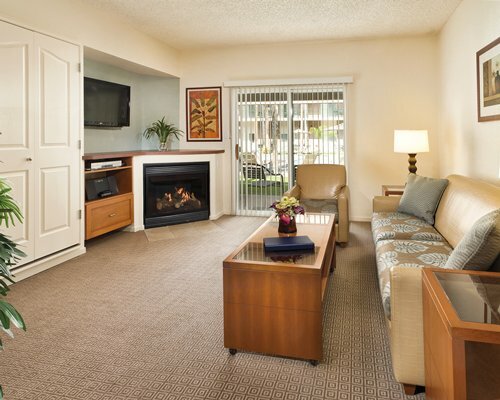 Each unit has its own gas fireplace, gas barbecue, and terrace. 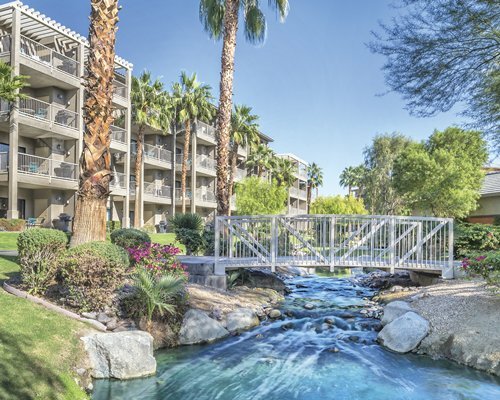 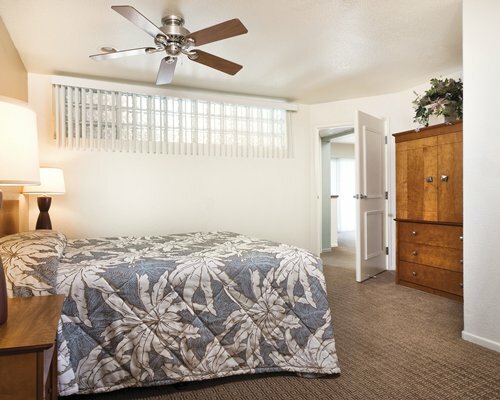 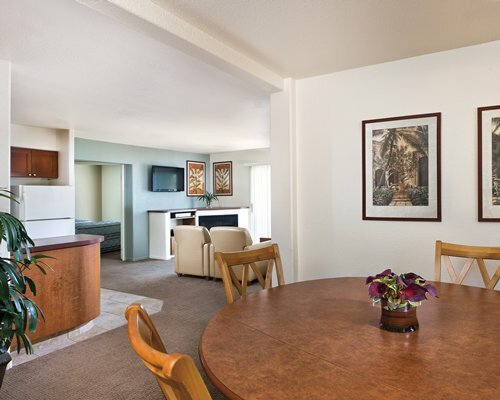 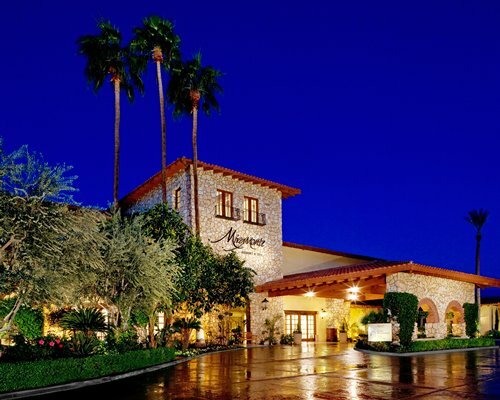 You'll love your new home away from home in this luxurious desert hideaway.